June 20th holds a special place for many Iranians because it is a day to remember and commemorate the mass murder of thousands of political prisoners in June of 1981 by the Islamic Regime. During the bloody summer of 1981 thousands of activists who opposed the Islamic Regime were summarily executed after being tortured and “tried” in mock trials behind closed doors! Years later in June of 2009 once again millions of Iranian took to the streets of Iran and demanded real change and democracy in Iran. Thousands of activists were arrested, tortured and imprisoned. Tens of protestors were murdered by Regime agents during the protests. 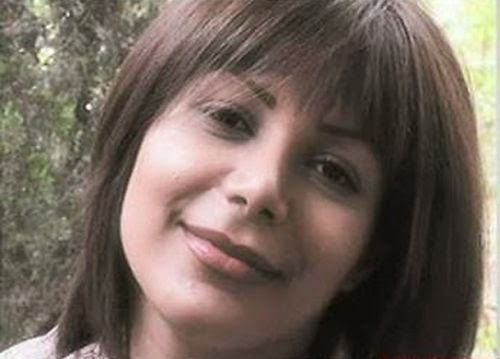 One of the victims of this tragedy was a young woman named Neda Agha Soltan, a young woman who was shot to death on the streets of Tehran! Every year on June 20th we remember the hero’s who lost their lives in a fight for a free and democratic Iran. We are also once again reminded of why the fight to overthrow the Islamic Regime in Iran must continue until we are successful. I am dedicating this post to all brave hero’s past and present who have fought or continue to fight against the Islamic Regime and its barbaric dictatorship in Iran. Cheer on Iran's National Soccer Team with the Lion & Sun Flag! I encourage all Iranians to cheer on our beloved and VERY talented National Soccer Team with the Lion and Sun Flag instead of Islamic Regime's blood soaked Flag. 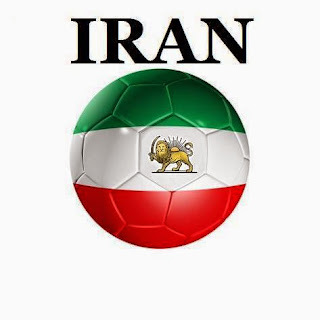 The Iranian National Soccer Team has made all Iranians proud and while I cheer them on with all my heart I will only waive the Lion and Sun Flag which represents the people of Iran and not the blood hungry Islamic Regime!